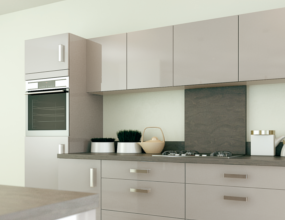 The gloss kitchen style of Woodbury will give any space a modern look. The sleek gloss finish is available in Anthracite, Basalt, Ivory, White, Cashmere or Platinum provides a wide colour palette to choose from. High gloss kitchen doors are easy to care for which makes them perfect for family homes as well as in rooms where space is at a premium. The reflective surface will reflect light, making even the smallest space seem larger. 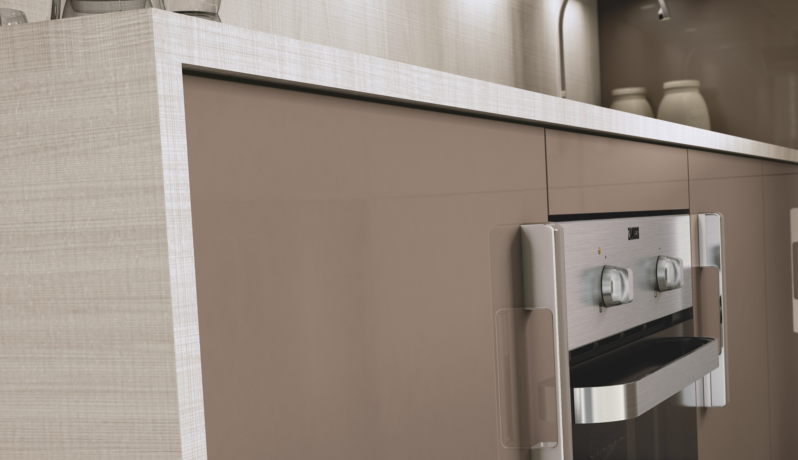 Woodbury is perfect for creating a bold statement in any kitchen design. Kitchens this season are really focused on different shades of grey and Anthracite and Platinum are ideal for this season's biggest trend colour. 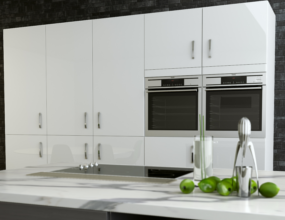 Anthracite is a striking colour that looks stunning by itself or can be mixed with the other more subtle shades of platinum, white or ivory to infuse a more personalised style into your kitchen design.